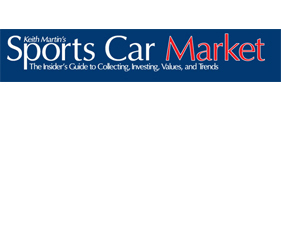 Every issue of Sports Car Market Magazine is jam-packed with entertaining, exclusive information that will help you stay on top of the the entire collector car market. The insider’s guide to collecting, investing, values and trends. Copyright 2018 Kevin Kay Restorations. All rights reserved.